Triangle Caravan Park is on the left hand side. 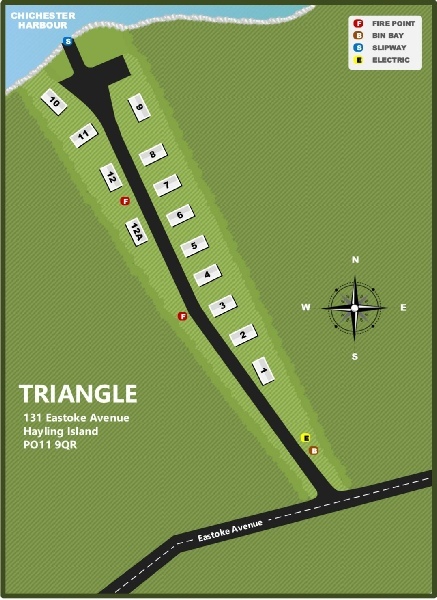 Triangle is situated on the waterfront alongside Chichester Harbour and has thirteen pitches. 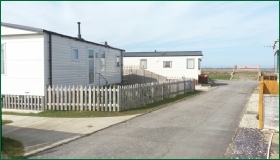 The park has both a private slipway (exclusively available to caravan owners) and a communal area.